When Oleg and Tatiana first started dancing and working together over 20 years ago, they dreamed of one day opening their own ballroom dance studio, the kind where students would have so much fun that they would never want to leave. After many years of hard work and planning, Oleg and Tatiana’s dream came true. Dancing together since 1996, Oleg Suvorov and Tatiana Pavlova are among the nation’s most notable professional dance teams. In addition to winning dozens of open professional events throughout the U.S. and the world, the list of their achievements include such prestigious titles as the US National Professional Grand Finalists in 2001, 2002, and 2003, World Cup Finalists in 2003 and 2004, as well as winners of the overall ballroom category at Ohio Star Ball 2002. 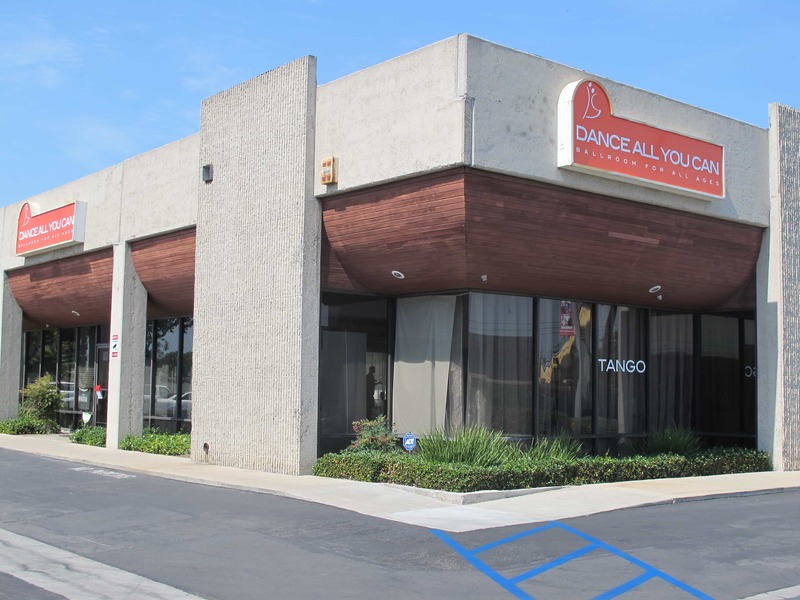 After over two decades of competing, coaching, and judging, opening their own Orange County dance studio was a natural off-shoot of their passion for ballroom dancing. Having been a part of the dance industry for over 3 decades, Oleg and Tatiana have developed a unique and effective approach. It allows greatest results in the shortest amount of time in teaching dancers of all levels and abilities. They passionately share their love for social and competitive ballroom dancing with dance enthusiasts of the surrounding communities of Huntington Beach, Fountain Valley, Newport Beach, Westminster, Costa Mesa, and more. Our studio was founded in 2013 in Fountain Valley, California. It sits just across the city lines of Huntington Beach, Costa Mesa, and Westminster in the heart of Orange County. Dance All You Can is the brain child of owners Oleg Suvorov and Tatiana Pavlova. 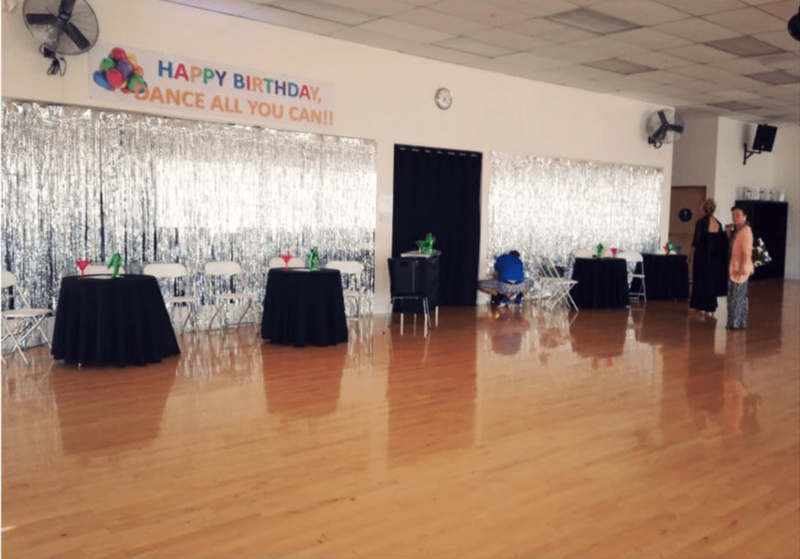 The studio features two spacious, air conditioned ballrooms, state-of-the-art floating hardwood dance floors, a superior sound system and, most importantly, highly knowledgeable, friendly and entertaining instructors!